Rice will be tasked with designing Chery vehicles for the European market. Chery has hired Kevin Rice, a former designer at Mazda Europe and BMW, to head styling at the state-owned Chinese automaker as seeks to enter the Europe market. Rice's appointment as vice president and global car design chief became effective Monday, Chery said. 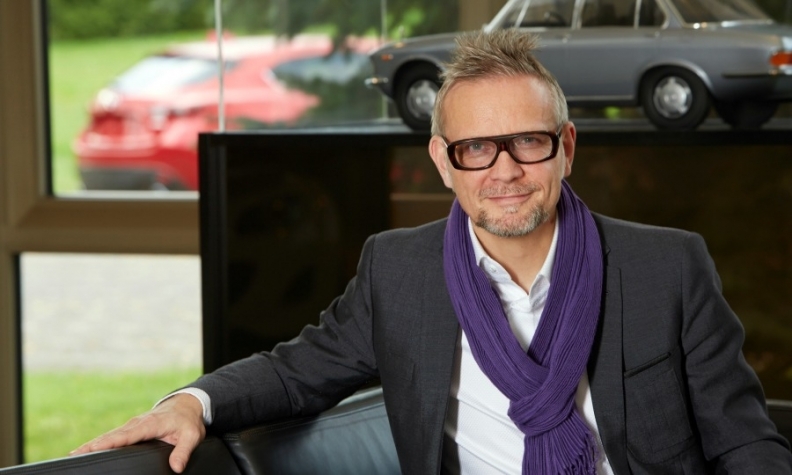 Most recently, Rice worked at Mazda Europe as design boss before leaving the company in August after five years. Prior to this, he spent 13 years at BMW, where he was responsible for the styling of models including the 1 series and 4 series. The British-born executive, 55, studied transportation design in the UK before beginning his career at Opel in Germany in 1986. Two years later, he joined Italdesign Giugiaro in Italy, where he stayed for three years before a period spent freelancing for automakers including Ford and Saab. Chery, headquartered in Wuhu in east China's Anhui province, is majority owned by the Wuhu city government. The company, which has suffered financial losses for years, is seeking to attract investments from the private sector in China. In 2017, Chery's sales dropped 4.6 percent year on year to below 562,700 vehicles. Chery also runs a joint venture with Jaguar Land Rover in Changshu in east China's Jiangsu province.